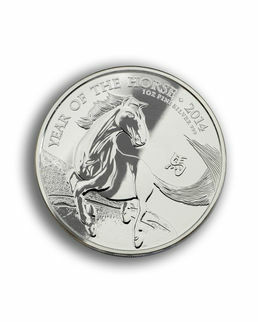 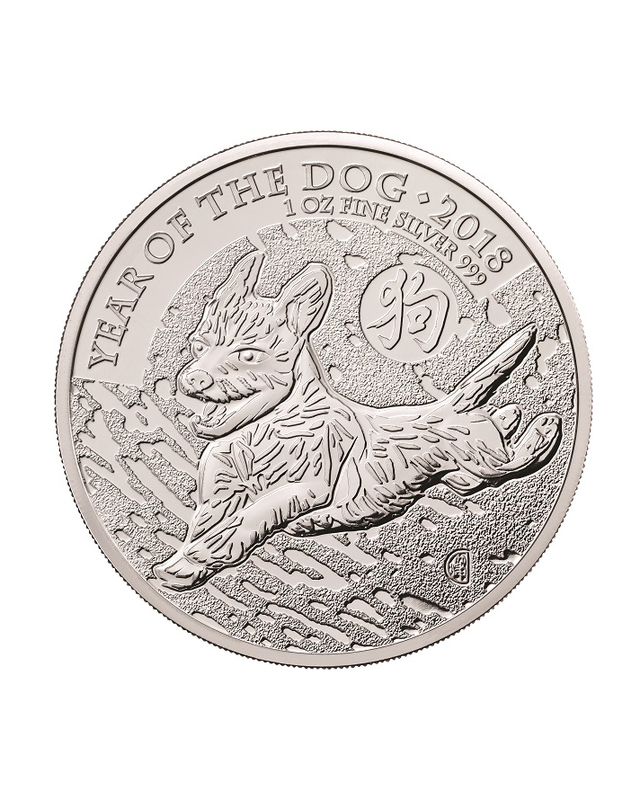 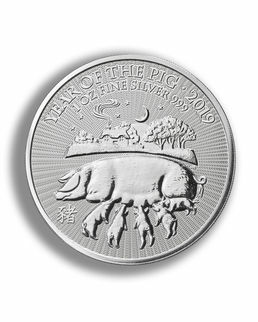 For 2014 The Royal Mint launched a series of Lunar coins, fusing ancient tradition with British craftsmanship: the Shengxiao Collection.For 2018 The Royal Mint has produced a coin for the year of the Dog. 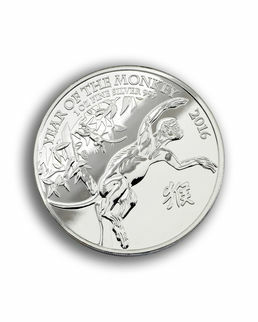 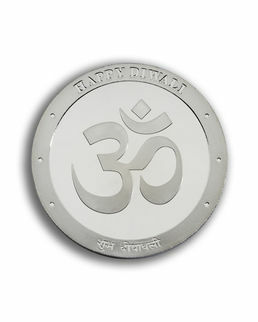 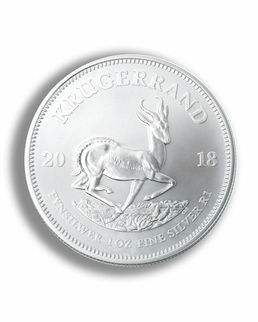 There is a maximum mintage of 138,888 pieces. 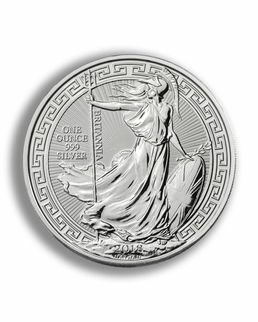 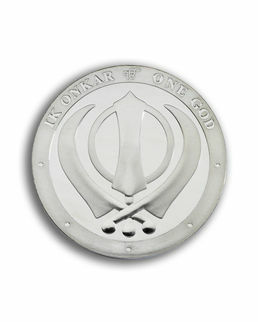 The coins are U.K.legal tender and are therefore CGT exempt.